We all know that feeling one gets when they’re about to weigh oneself. And it’s never good. It can be really disparaging to see a number different from the one you might have been expecting. 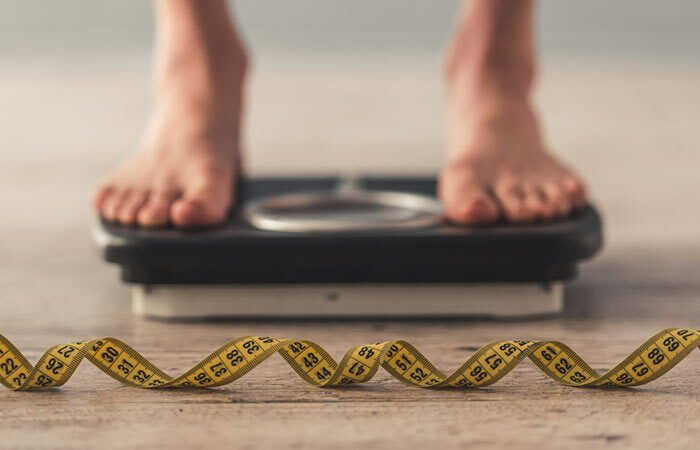 If you have the misfortune of being one of those people who frequently check their weight, it might lead to a lot of negative emotions and despair. 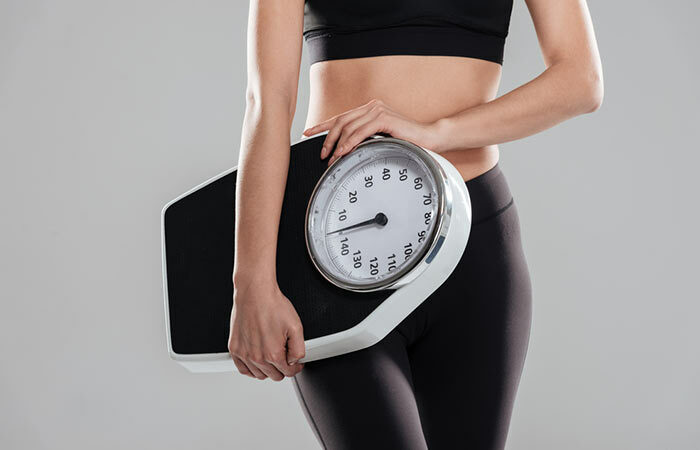 What we’re trying to tell you here is that a weighing scale is not a straightforward device that you can go by without thinking about other factors that play a role in changes in weight. So, here’s a list of 10 things you need to remember before hopping on that scale! When weighing yourself, it’s important to keep in mind that you should weigh yourself wearing the same clothes, or better yet, with no clothes on at all. Clothes can add to your weight and different clothes have varying weights. So, it’s important to be in the same attire every time. 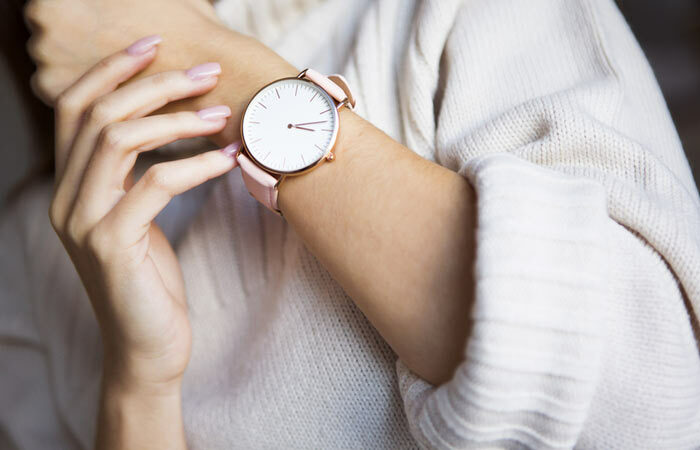 If you’re really looking to track how far your weight gain or loss is going, it’s best to weigh yourself just once a week, at the same day of the week, and at the exact same time every time. A good time to weigh yourself is after you urinate in the morning (but before eating breakfast). This is pretty much straightforward. When you get on the scale, it’s important for you to be standing still, with your weight distributed evenly between both feet. There are a few scales that need you to be without any shoes on, i.e. barefoot. Your weighing scale should be kept at the same place every time you weigh yourself. Keep it on a hard and even surface. Placing it on a carpet is a bad idea. The main reason why this is important is that the accuracy of the scale goes down if it’s on an uneven surface. You can get differing results from different scales. Your weight entirely depends on the type of scale that you use. The way that scales work changes from model to model and company to company. It also might be a good idea to get a scale that measures your body composition and additionally, gives you your fat percentage, but that isn’t a must. The bottom line is that it’s best to stick to one scale and trust only its readings. This applies to women who are likely to go through hormonal changes. This is a continuous process that causes a woman’s weight to constantly vary. When a woman is ovulating or if she’s on her period, she is likely to retain a lot of fluid, which obviously increases one’s weight . This cycle of increasing and decreasing weight is not a true reflection of your real weight. Before weighing yourself, look back and think about what you’ve been eating. If your diet the day before contained high levels of sodium, i.e. 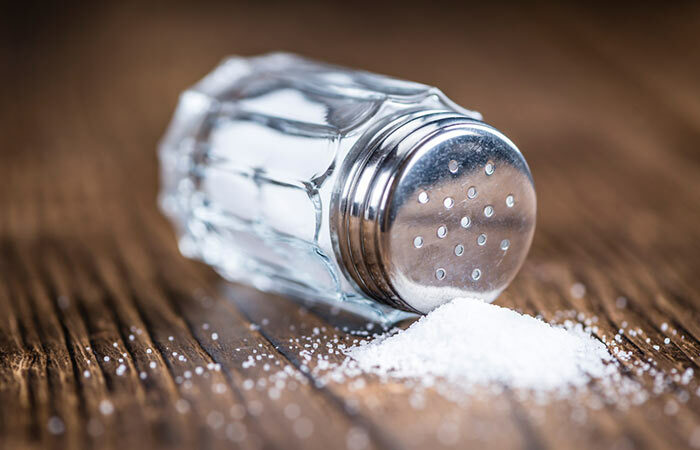 salt, your body is likely to retain more water. So, the reading you get on the scale will be your actual weight plus the weight of all the water that your body’s been holding on to. Hence, in order to get an accurate reading, avoid salty foods the day before you’re planning to weigh yourself. If you’ve just finished a long workout, you’re likely to be perspiring quite profusely. This can lead to dehydration which, in turn, can lead to a lower weight on the weighing scale. This doesn’t reflect weight loss at all as the weight will come back once you’ve had enough fluids. There’s no real reason why you should weigh yourself after exercising. The only time that seems reasonable is when you want to control how much fluid you lose. 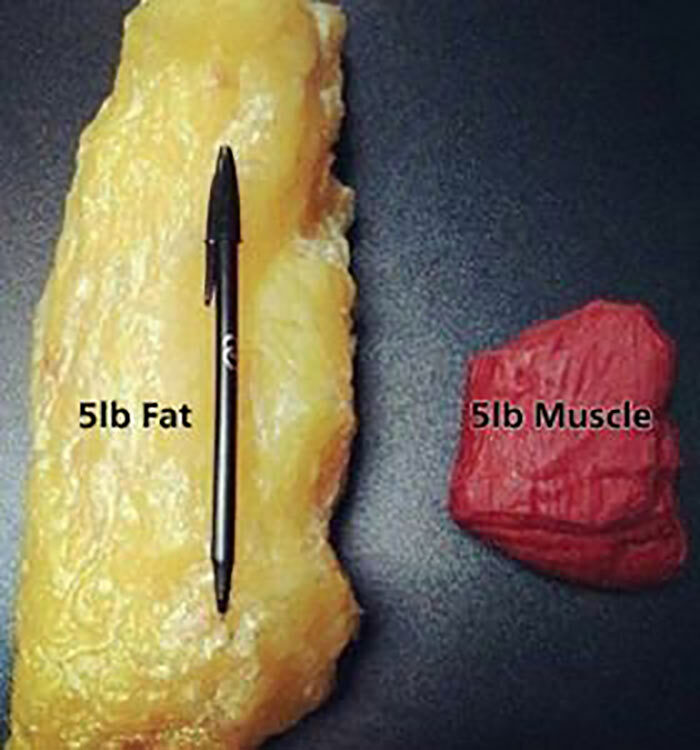 Obviously, a kilogram of fat and a kilogram of muscle weigh exactly the same. However, they differ in how they look! Muscles occupy a lot less space as compared to fat. Hence, it’s important for you to find out your body fat percentage. If you’ve been working out really hard, even if you gain a few kilograms, it still might mean that you’ve gotten slimmer. As you can see, weighing yourself isn’t as simple as most people usually think. There are certain rules that are good to follow, which we’ve listed above. These are probably the best suggestions you can get with respect to weighing yourself.